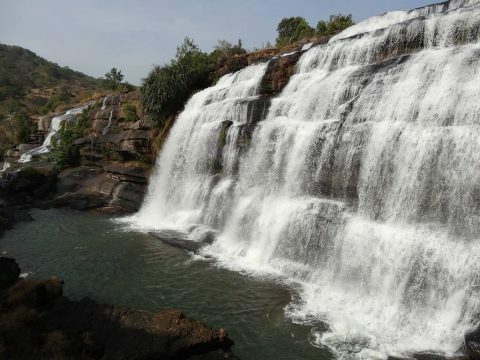 Viajes a Guinea Conakry a medida y rutas de senderismo en Fouta Djalon. 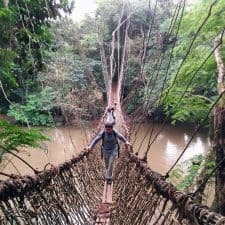 Música y danza, naturaleza, vivos mercados, rutas de trekking en Nimba, puentes de liana, chimpancés. 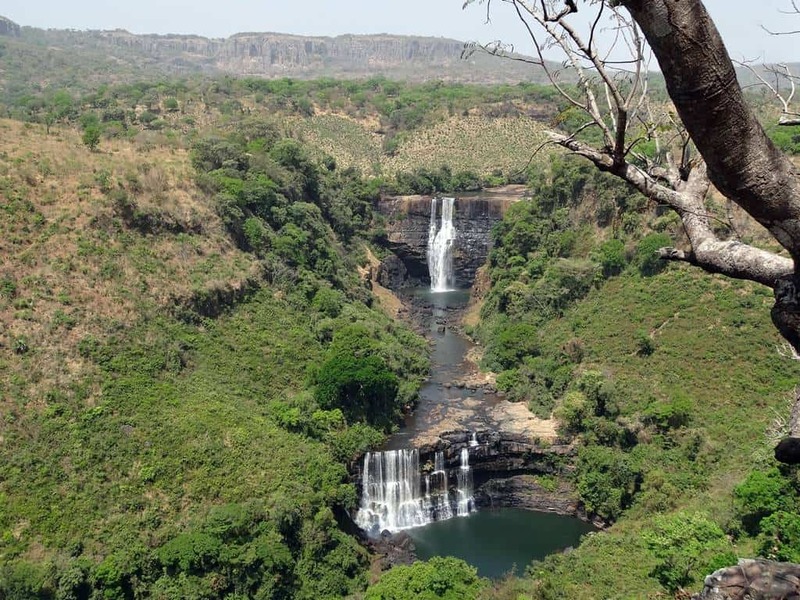 Trips to Guinea Conakry and tailored Fouta Djalon. 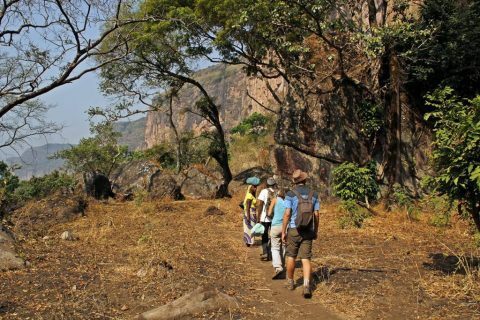 Guinea Conakry is a country full of cultural and natural attractions that will delight travelers who enjoy hiking and stays in rural areas. 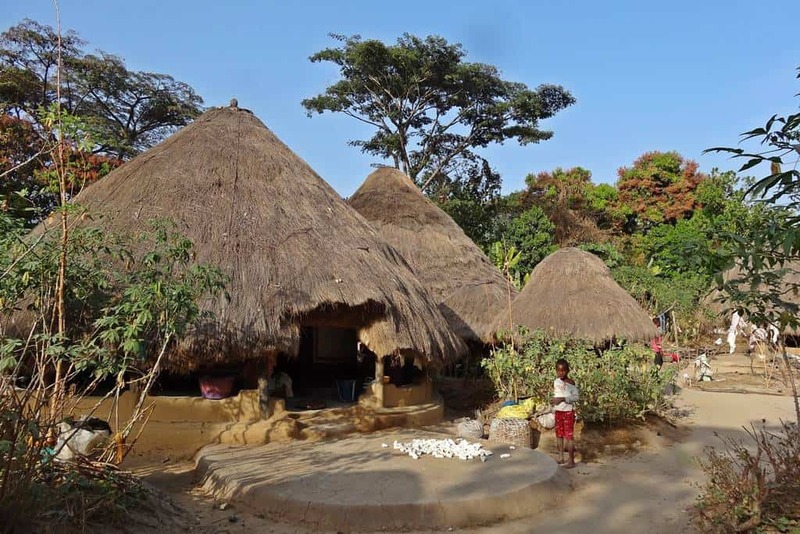 Culturally it will make you vibrate with its nights of dance and djembe and with its animistic ethnic groups of the forest region. 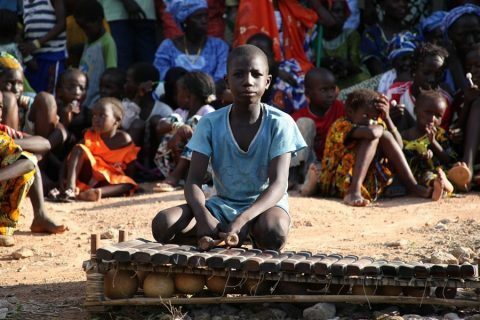 One of the highlights of a trip to Guinea Conakry is the musical aspect. 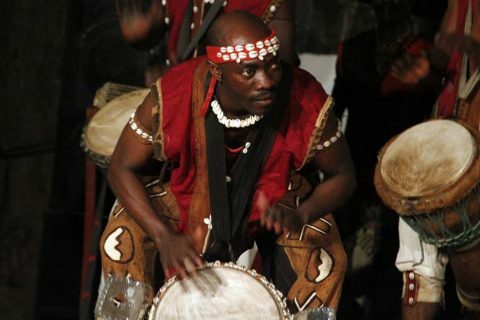 Many of the best musicians and percussionists in Africa are from Guinea. 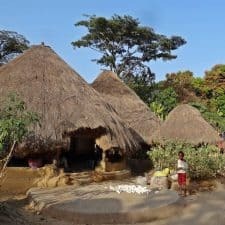 If you are interested in a cultural and musical immersion in Guinea Conakry, we can propose you dance and percussion stages or customized routes with our expert musicologist in Guinea Conakry, Guinea Bissau and Senegal: Nuria Domenech. 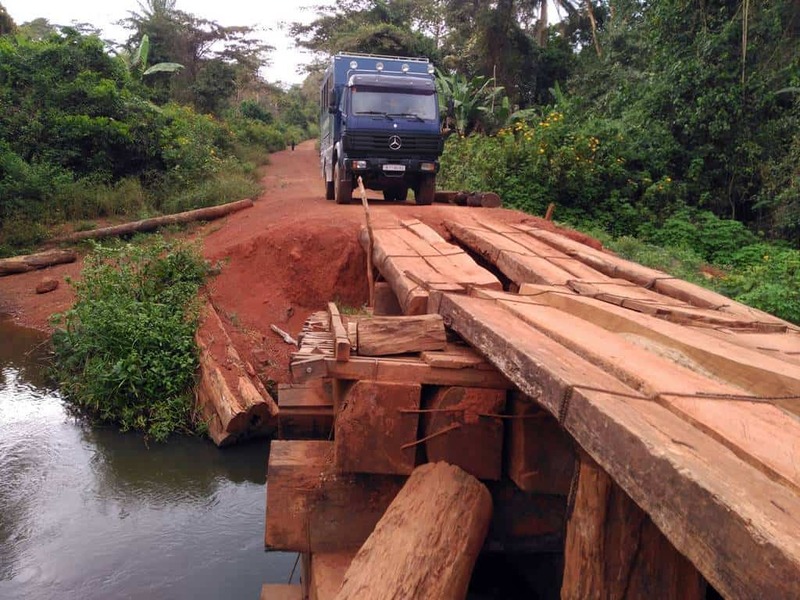 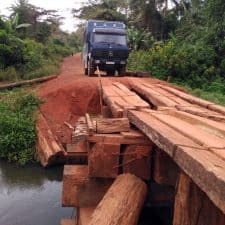 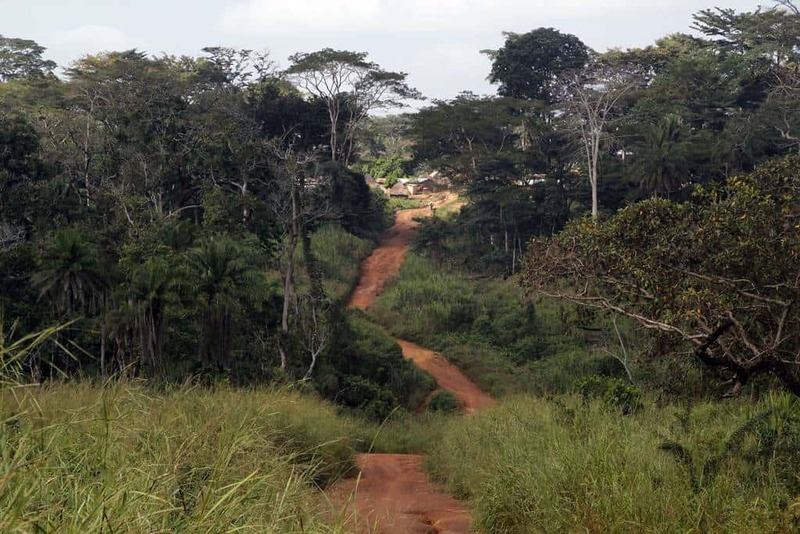 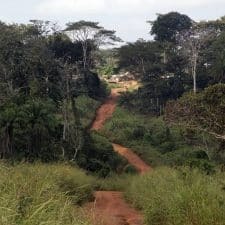 N'Zerekore is the capital of the remote Forest Guinea, an interesting city with lively and colorful markets that serves as a base to explore the surroundings. 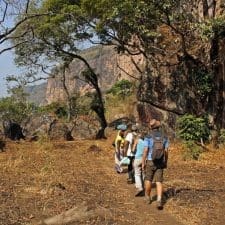 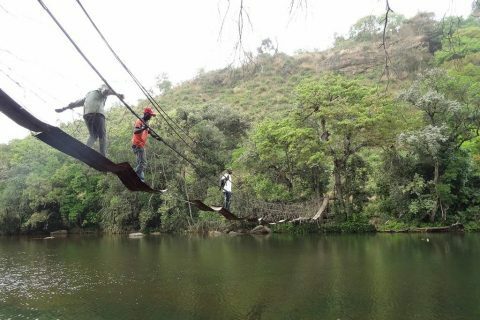 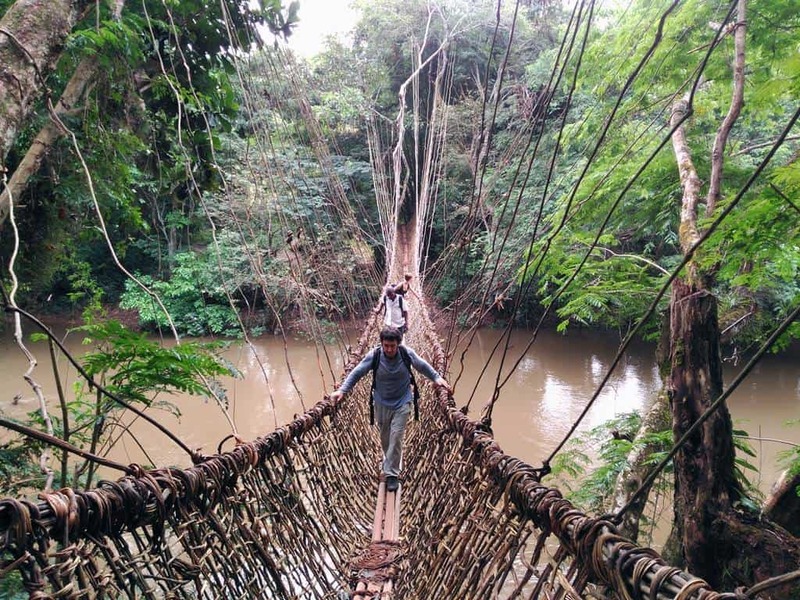 Incredible liana bridges, rain forests, traditional villages, visits to the Bossou chimpanzees, walking routes through the Nimba mountains, are some of the proposals we offer in this part of Guinea Conakry. 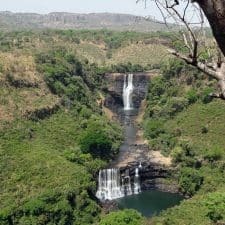 In addition to the tailored trips as we offer in Guinea Conakry, we also have a scheduled annual departure in which you will discover some of the most beautiful corners of West Africa, including Guinea Conakry.